Stainless Steel 3 Piece Ball Valve F&F DN20 by Galvin Engineering. Made for Autodesk Revit. -The isolation valve can be installed into applications such as; water and liquids. -The three piece drop out design allows easy maintenance and servicing. -Greater corrosion resistance than a conventional brass ball valve. -Stainless steel ball valves are widely used within chemical processing, food, marine, mining industries. 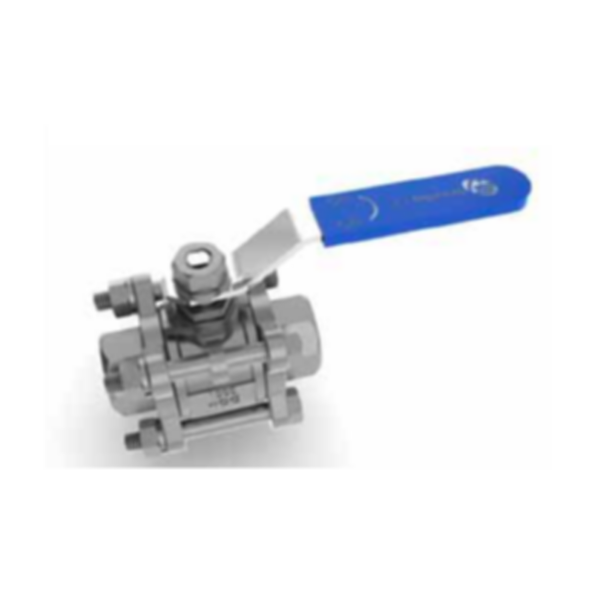 -The stainless steel, three piece ball valve is an isolation valve that may be installed into applications such as; water and liquids. -Allows greater corrosion resistance than a conventional brass ball valve. - Widely used within chemical processing, food, marine, mining and general industries. - The 3 piece construction allows end connections to be permanently fitted to the pipe system, so the valve body can be removed, enabling replacement of seals without disturbing the pipe work. # 361832 - Stainless Steel 3 Piece Ball Valve F&F DN20.